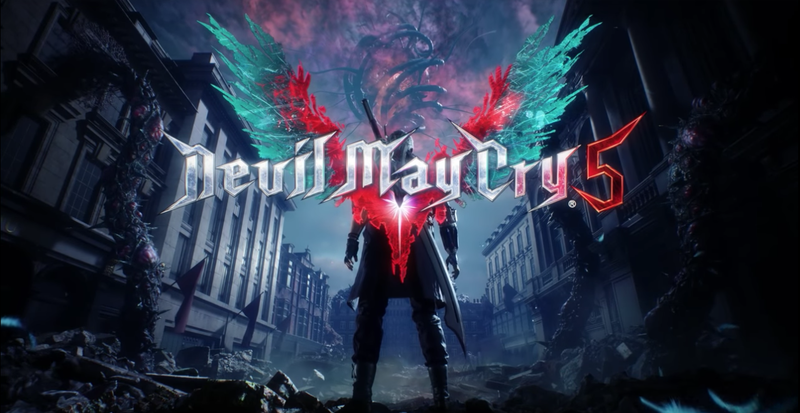 During the Xbox E3 conference, Capcom officially announced Devil May Cry 5. 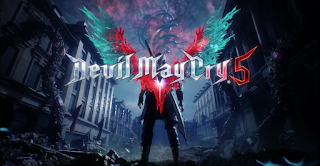 Producer Matt Walker and director Hideaki Itsuno appeared onstage after the trailer, promising that the game will be the true sequel to Devil May Cry 4 that fans have been waiting for since the game's launch 10 years ago. The game features 3 playable characters, but the announcement trailer focused on Nero, nephew and rival to Dante. In Devil May Cry 5, Nico, a craftswoman and new character to the series, assists Nero by supplying him with prosthetic arms equipped with various abilities. Nero also takes his iconic sword "Red Queen" and pistol "Blue Rose" into battle. Devil May Cry 5 is set to launch spring 2019 on Xbox One, PlayStation 4 and PC. Capcom says more details on the game will arrive at Gamescom 2018.